Katie and Rhyn are in a race against time to free Katie from the underworld, before Death claims her soul and that of her child. When Katie’s guide in the underworld disappears, she has one option: trust the ghost of someone long-dead and seek out Death’s fortress in order to try to escape through the portal leading back to the mortal world. 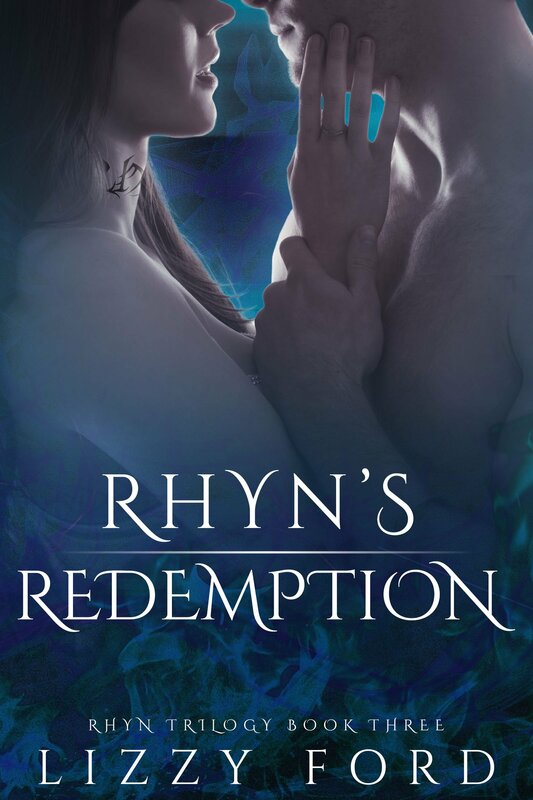 Rhyn discovers Katie’s alive but struggles to control his demon powers, which were unleashed when he un-bonded her. He opens the barrier that keeps Death safe from the Dark One. Demons and his immortal brothers follow him as he seeks out Death to make a deal for Katie’s life. When Death reveals to Rhyn what will happen if Katie’s soul is returned, he must choose between destruction of the world or his own mate.